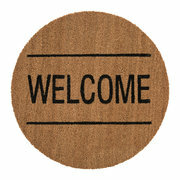 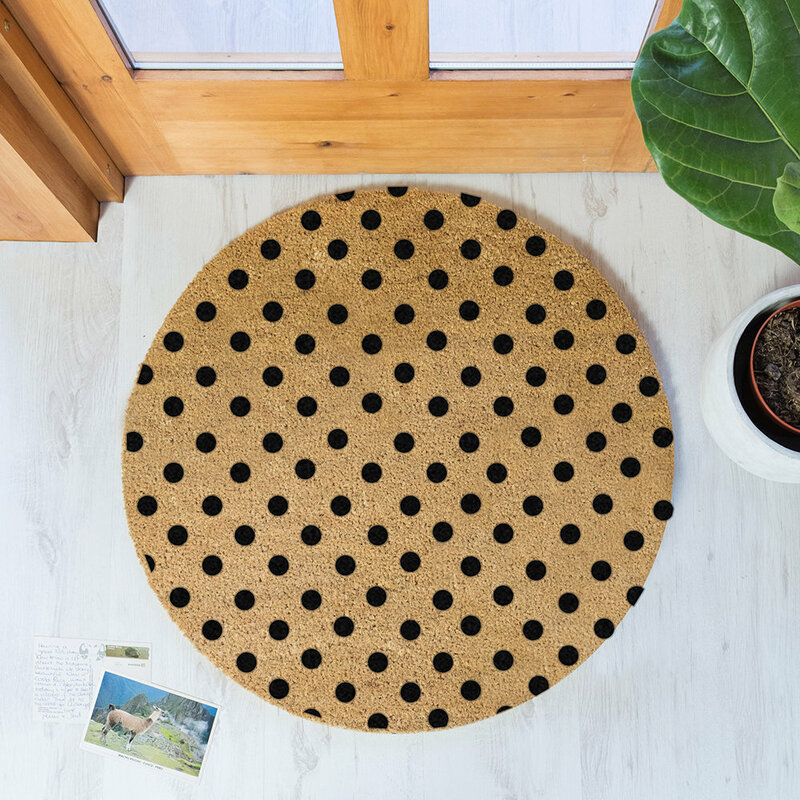 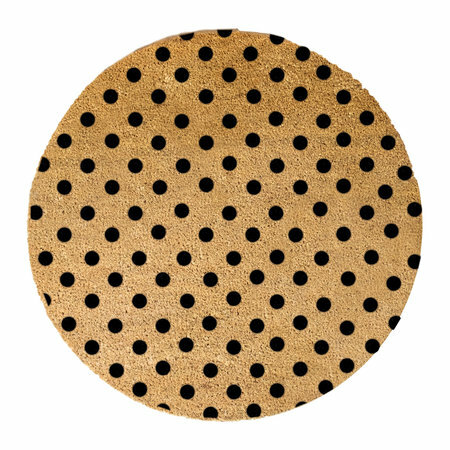 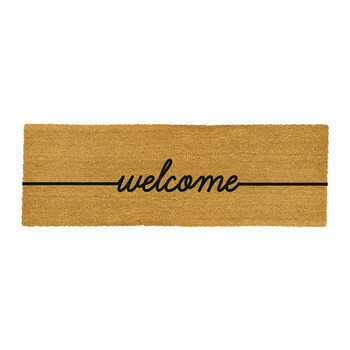 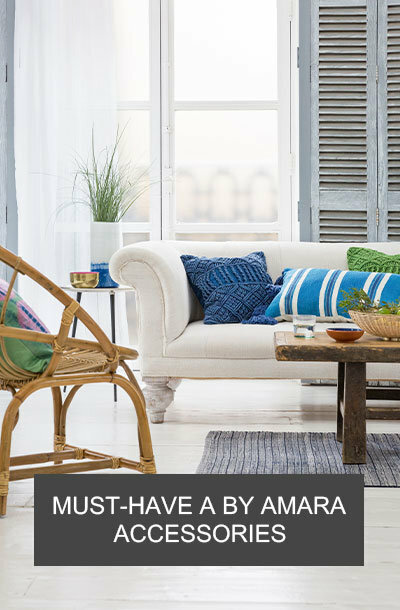 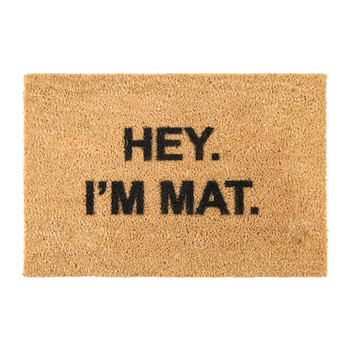 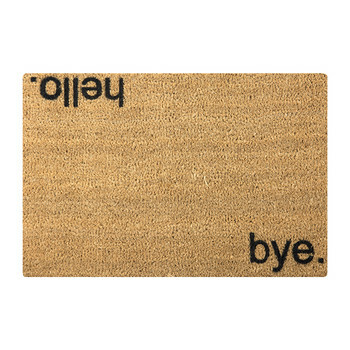 Update your entranceway with this Dots door mat from Artsy Doormats. 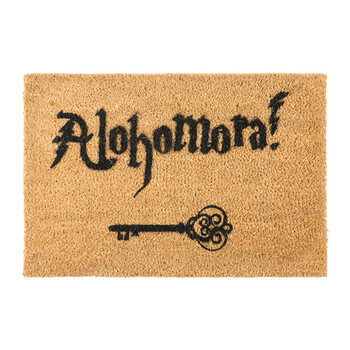 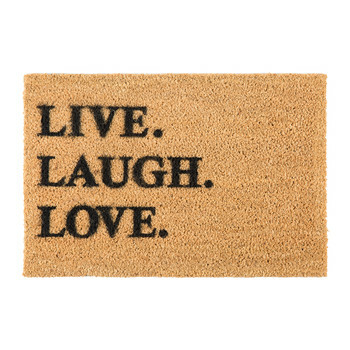 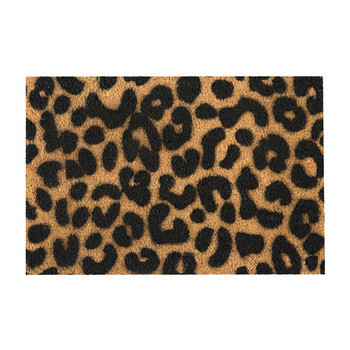 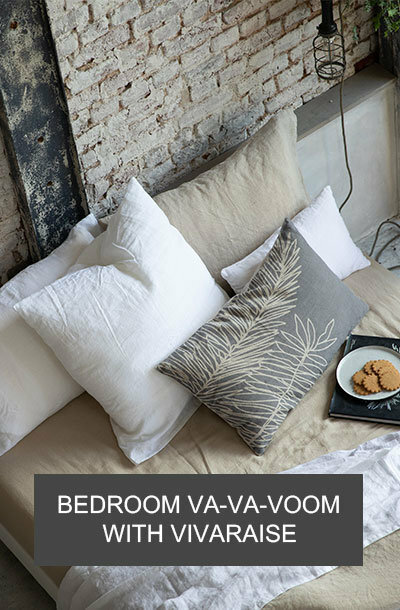 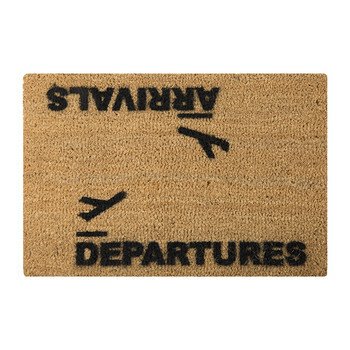 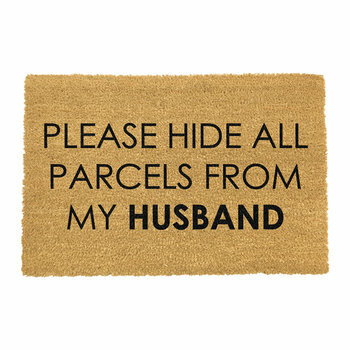 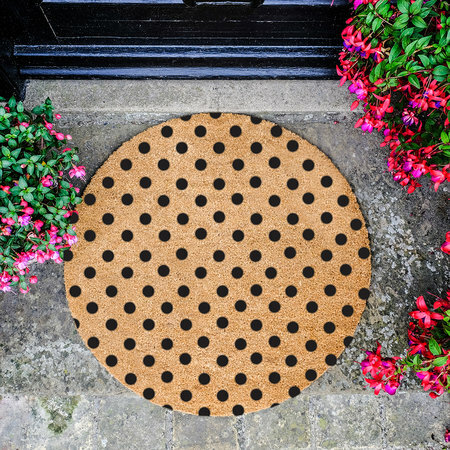 Designed and hand sprayed in the UK, this door mat is crafted from tufted natural coconut fibre and finished with non-slip PVC backing. 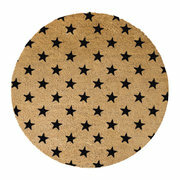 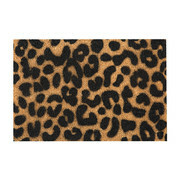 This door mat has been hand sprayed with a dot design in black, perfect for adding a decorative touch to any hallway. 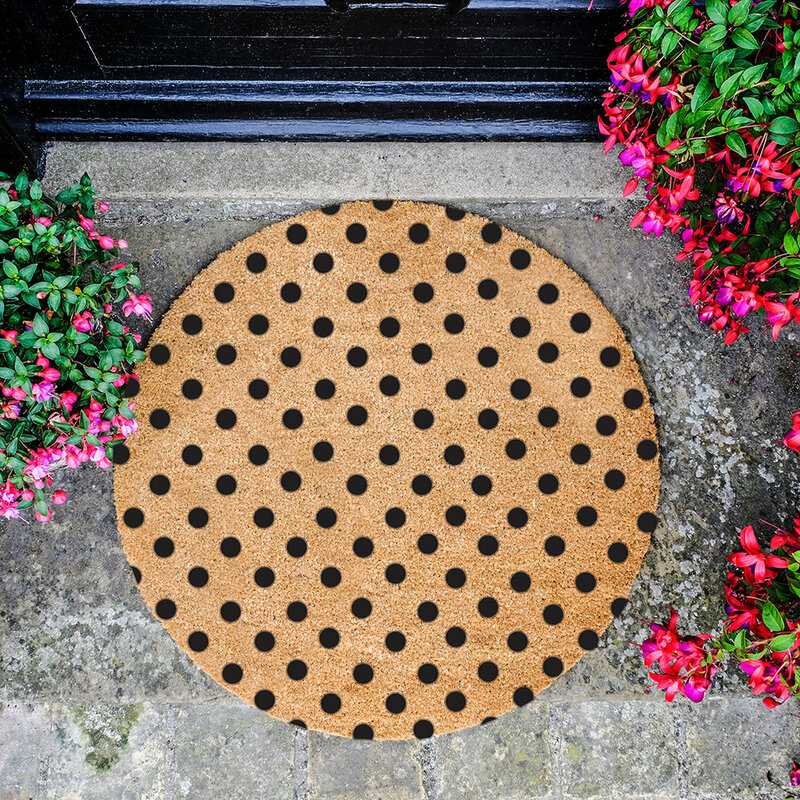 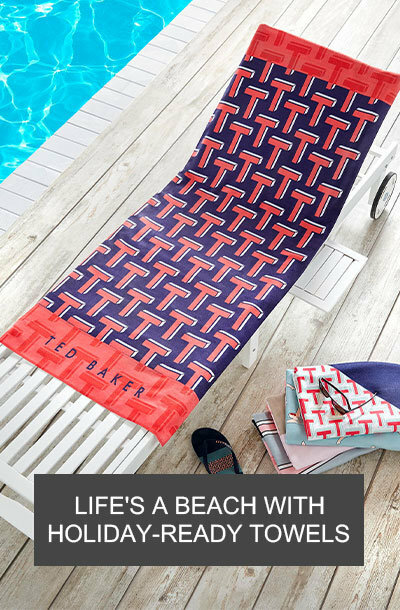 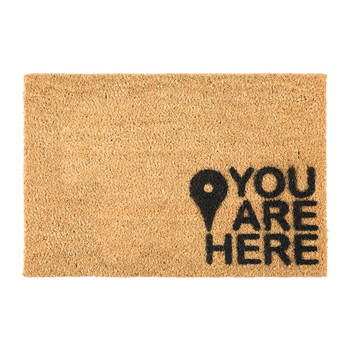 Please note, whilst this door mat is suitable for both indoor and outdoor use, a higher level of care is required if used outside.